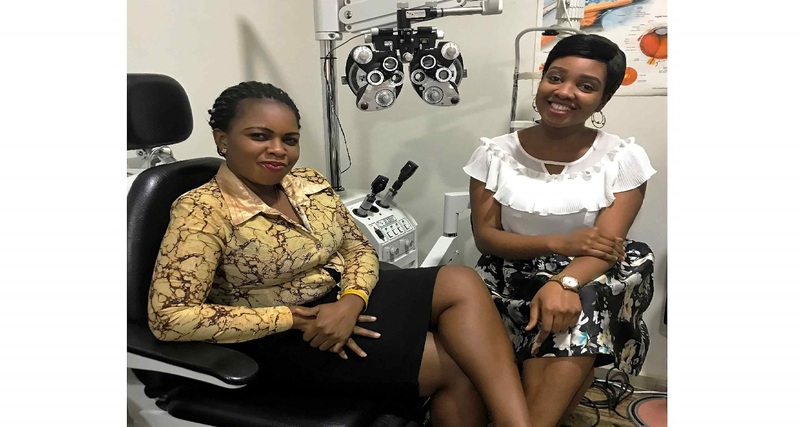 Atlanta Eye Clinic – Is a standard Eye Clinic in Abuja, Nigeria, we provide comprehensive eye exams for adults and children throughout Abuja and Nigeria. 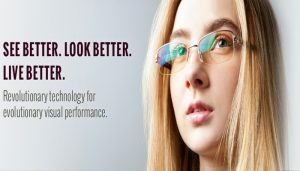 Our exams thoroughly check your eyes for any potential eye disorders or diseases. 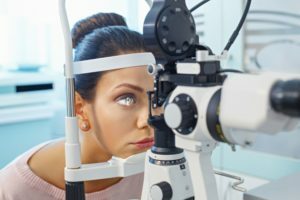 Your visual system is carefully evaluated and appropriate treatment is prescribed, if needed whether it’s glasses, contact lenses, or ocular medications. Atlanta Eye Clinic is National Health Insurance Scheme (N.H.I.S) accredited as a Secondary Health Care provider. 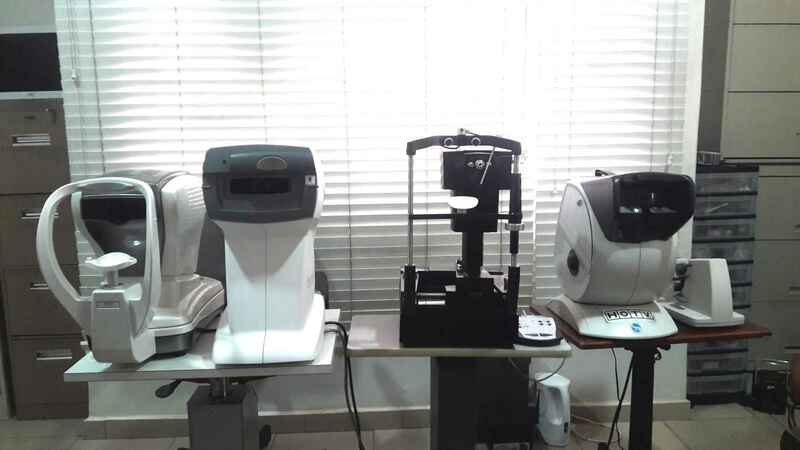 We are specialized Eye Clinic that provide high quality Eye Care Services to our patients with state of the art technology. 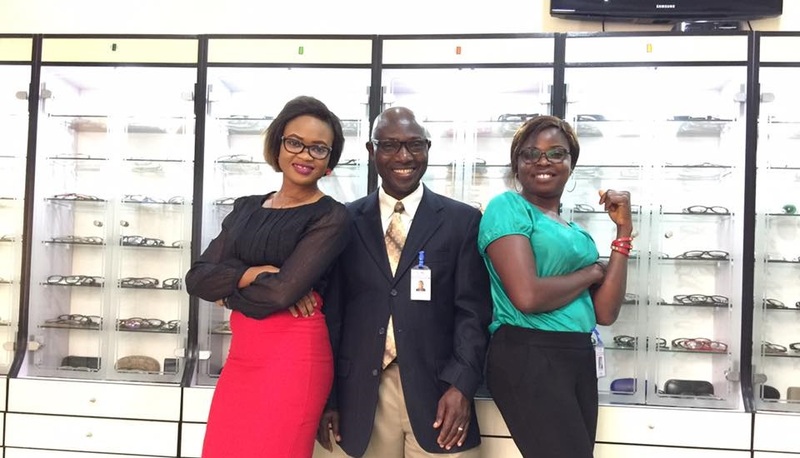 The clinic is operated by a team of seasoned Eye care specialist, American and Nigerian trained and licensed. 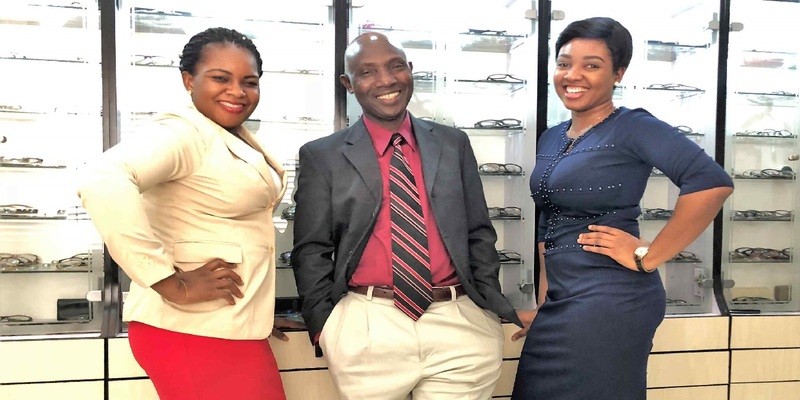 We are dedicated in providing our patients/clients with unsurpassed services combined with the latest in Eye care equipments. 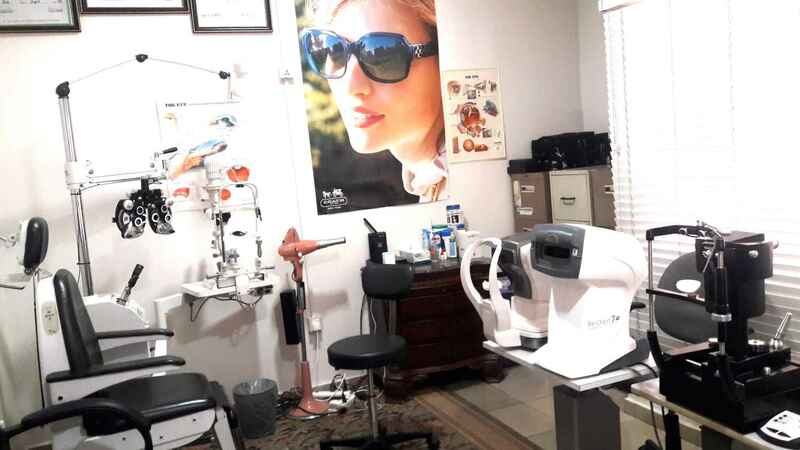 Atlanta Eye Clinic is founded by Dr. Andrew Iteghie, an American trained and licensed Eye Care Specialist. Dr. Andrew Iteghie has been in practice for over 16 years. He graduated from Inter American University School of Optometry, Puerto Rico, U.S.A. with a Doctor of Optometry degree in 2001. Before then he had Bachelor of Science in Healthcare Information Management from Medical College of Georgia, Augusta, Georgia USA and Associate of Science in Biology/Medical Science from Atlanta Metropolitan College, Atlanta Georgia, USA. Eke A.Yesufu Close, Utako, Abuja. 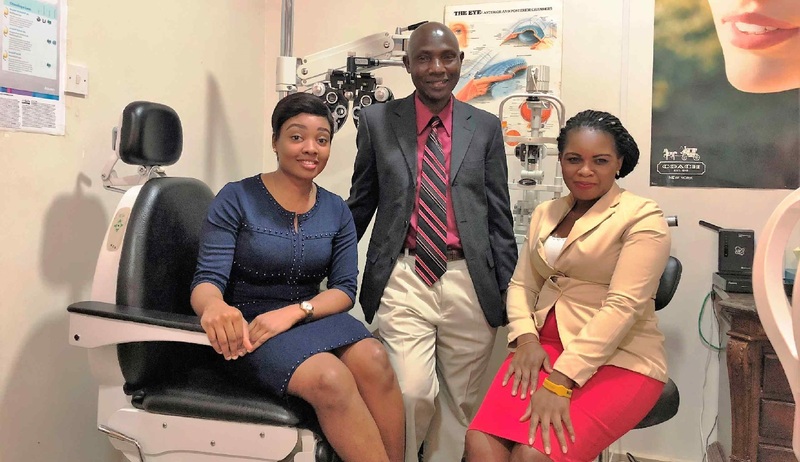 We aim to provide equitable and efficient eye care services, create awareness, eradicate preventable and needless blindness in our community here in Abuja and Nigeria as a whole. 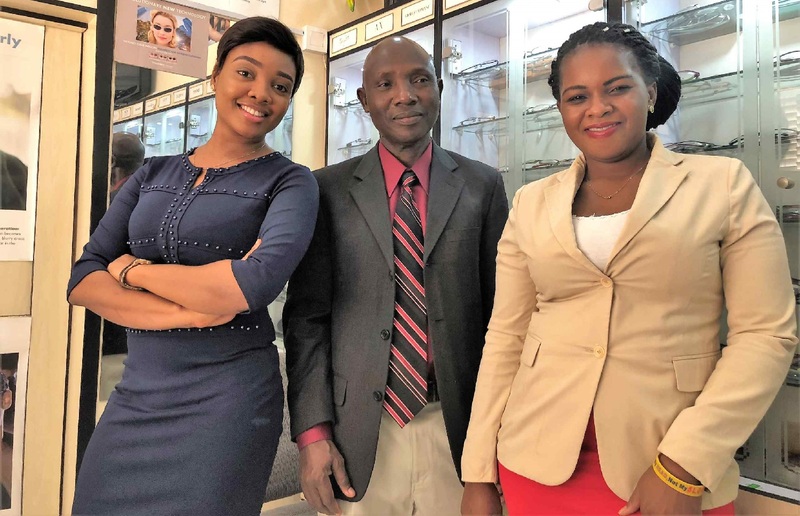 Atlanta Eye Clinic – Is a pioneer Eye Clinic in Abuja, Nigeria, we provide comprehensive eye exams for adults and children throughout Abuja and Nigeria. Our exams thoroughly check your eyes for any potential eye disorders or diseases. © 2017 Atlanta Eye Clinic. All rights reserved.